The public recently saw news about football player Ray Rice punching Janay, his then fiancé. Later on, they got married. People asked “why?” Most made assumptions and wrong judgement. A lot of people even condemned the victim. But what is the reality behind domestic violence? It is not common. One in every four woman and 1 in every seven men get involved in domestic violence in their lives. It’s very common. You can’t love someone who abuses you. It is complex, but abused people can still see the good side of their abusive partners. Out of control. Abusive partners aren’t out of control. They are actually in control and they use abuse to attain that. It is always physical. There are various kinds of abuse and this includes verbal, isolation, emotional blackmail and more. When abused, leave. But it is not that easy. Some abused people stay because they have grown dependent on the abusive partner. There are other factors why they stay. People should not be quick to judge. They should call the police. They wont because they don’t want their partners to end up in jail or they don’t want the violence to escalate. Women are always the victims. Well, there are abusive women too, maybe just not physically. It only happens to poor, uneducated, dependent women. Domestic violence can happen to anybody, it is non-discriminative. Drugs and alcohol are the reasons. 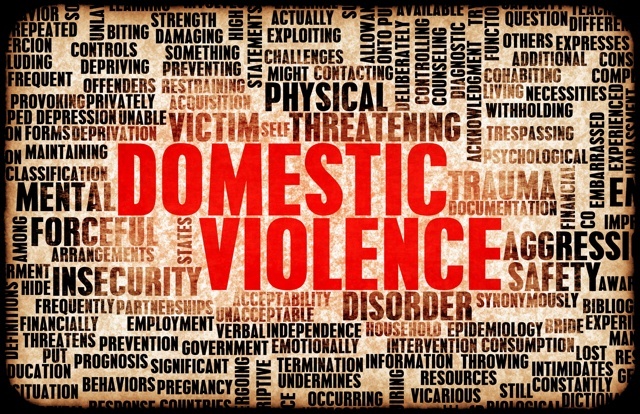 They are big factors, but there are many other reasons why people result to domestic violence. Abusive people are by nature violent. 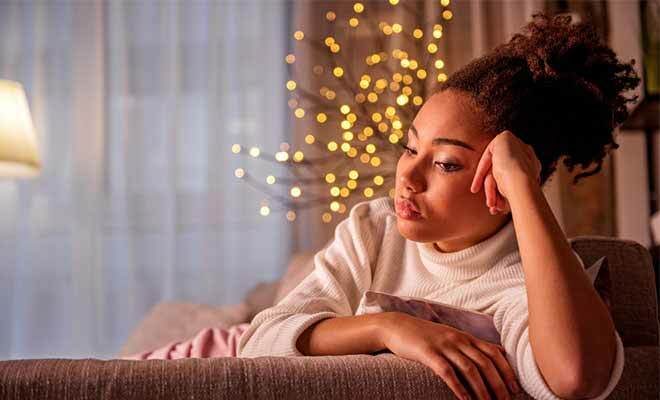 Most of the time, abusive partners are kind outside of the relationship. You can save your abused friend. No you can’t. You can just support her or him regardless of their decision.